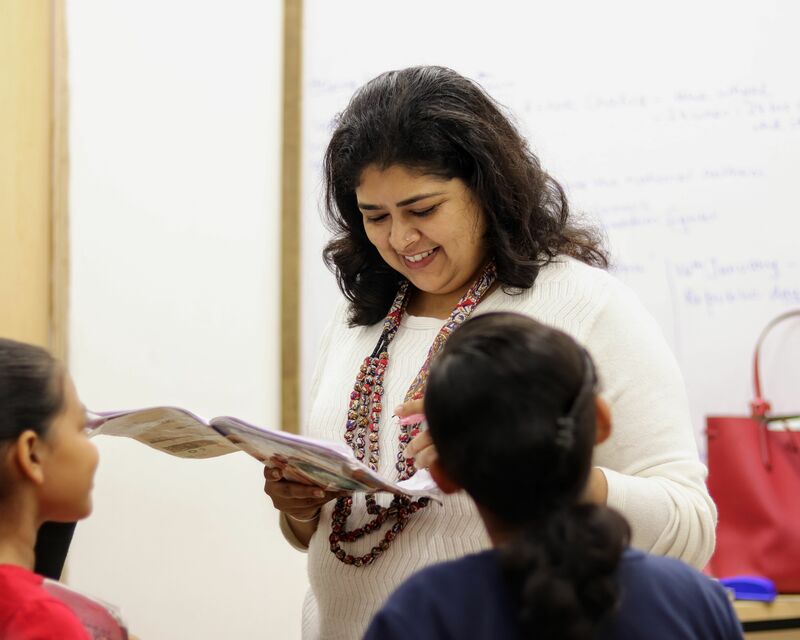 Richa Ma'am tailors her classes in a way that makes writing fun for kids and adults. Her classes focus on eclectic writing activities, from conventional essays to poetry to more abstract pieces, in order to get students to think creatively and come up with creative pieces that stimulate their imagination and challenge conventional thought. Her creative writing and communication classes for adults are designed in a way where the learning goal is defined by the students and modules are designed as per the writing targets set by the group. Her public speaking classes focus on developing effective communication skills, coherent speech and confidence through interactive activities and story telling games for adults.